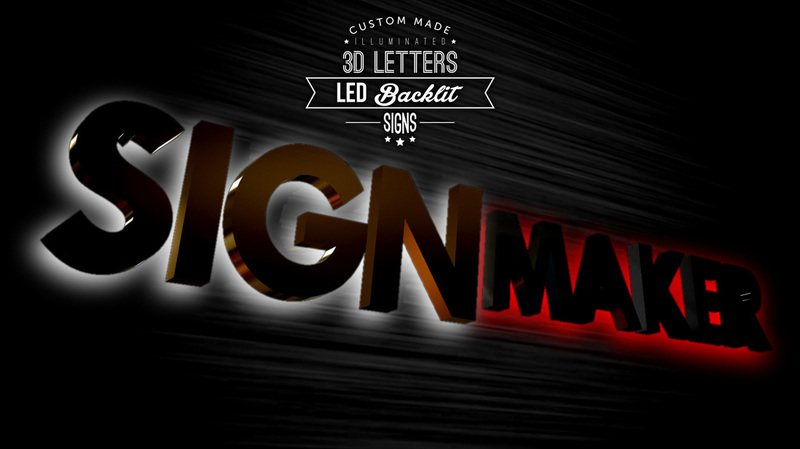 LED 3D Channel Letters is an efficient technology which can last longer time and more uniform than traditional lights. LED 3D Channel Letters Signboard suitable to be used in both indoor and outdoor building or shop lots. It will be light up more brilliant and look nicer than the signboard without LED light. 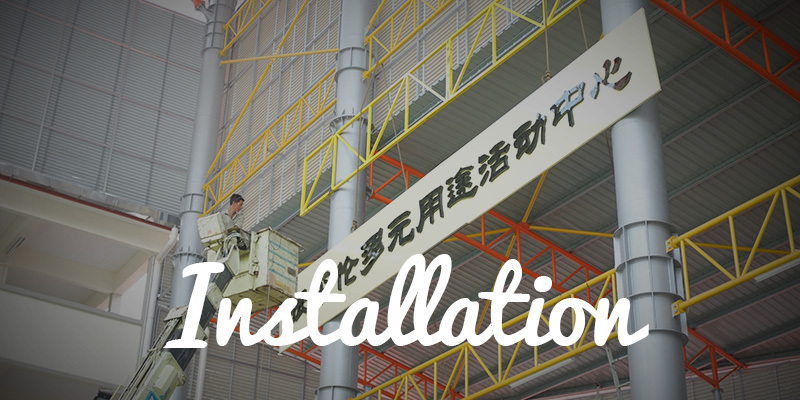 Therefore, people can see the signboard of your company even they are seeing it from far distance. Signboard with LED backlit design will provide gentle light which people will not feel unpleasant to look at this. 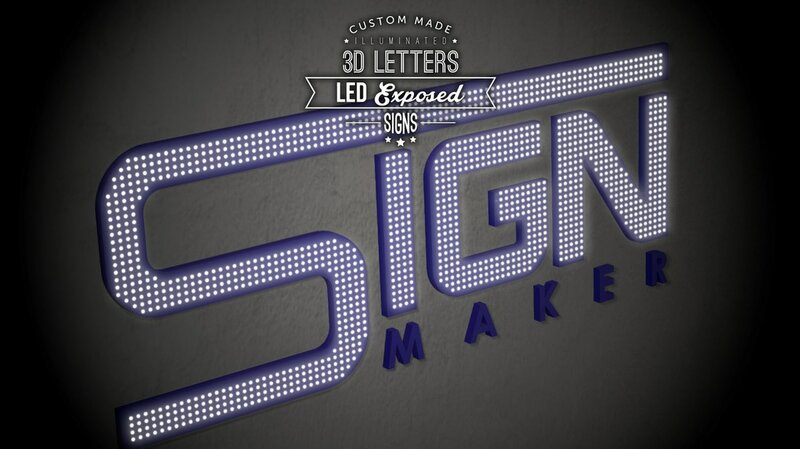 LED Exposed makes the signboard more brightly and also stand out the design of the signboard. LED frontlit design provides a better view of signboard which also available in our company. It can definitely attract people who pass by the company with this kind of signboard because of its brightness. Face and side of signboard will be lighted up because of this LED frontlit and sidelit. 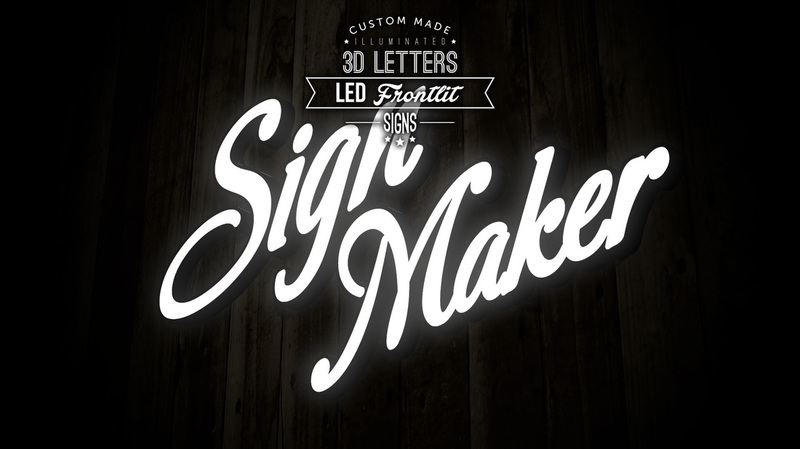 Both LED frontlit and backlit design make the signboard light up more brightly and brilliant. 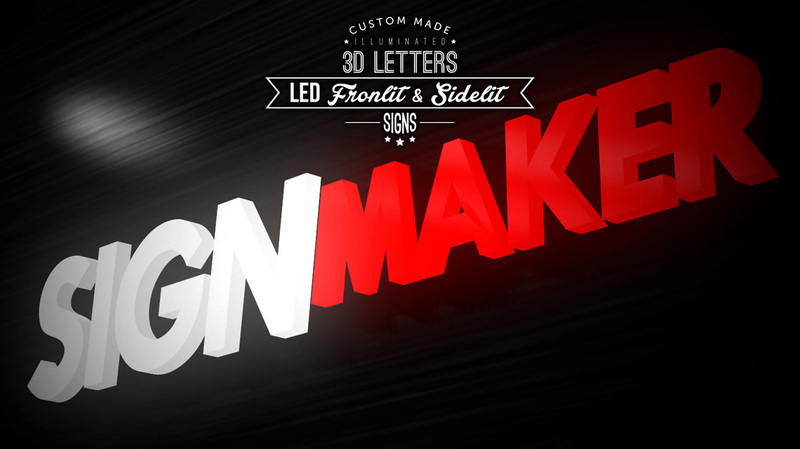 Neon 3D Channel Lettering Signboard known as an eye-catching signboard because of its brightness of neon. 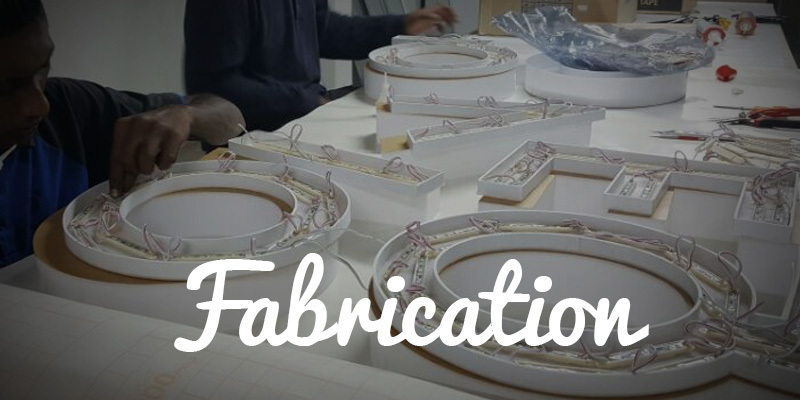 It is made using electrified, luminous tube lights that contain rarefied neon or other gases. 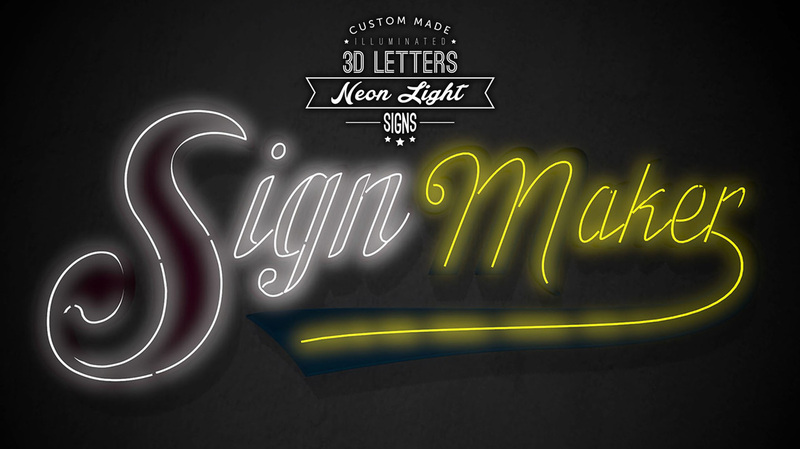 Neon 3D Channel Lettering Signboard becomes a popular business advertising and marketing medium for decades now. People can also choose the display colour of neon tube when they are interested to make the signboard from our company. 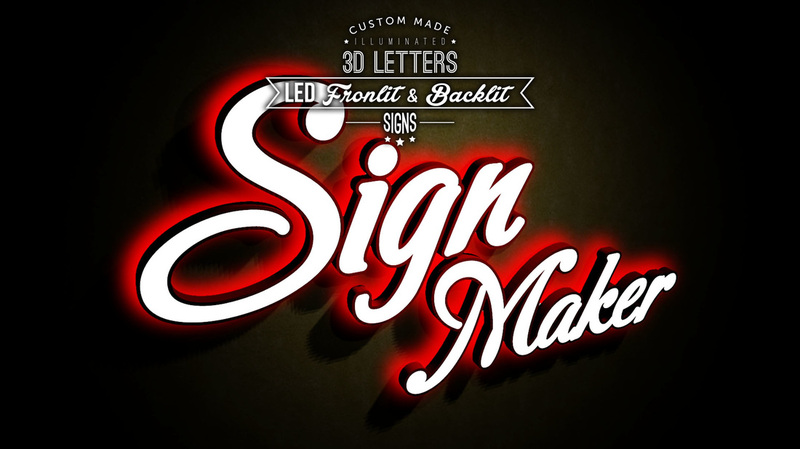 Signboard with single line neon tube becomes more attractive. provide more brilliant look of the signboard. 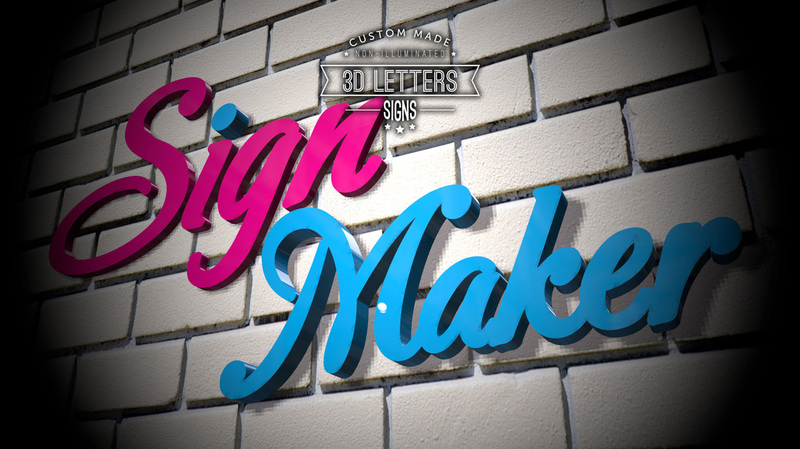 3D Channel Lettering Signboard can be designed with different shape, sizes, letter styles, fonts, colors which depends on individual customers' requirements. 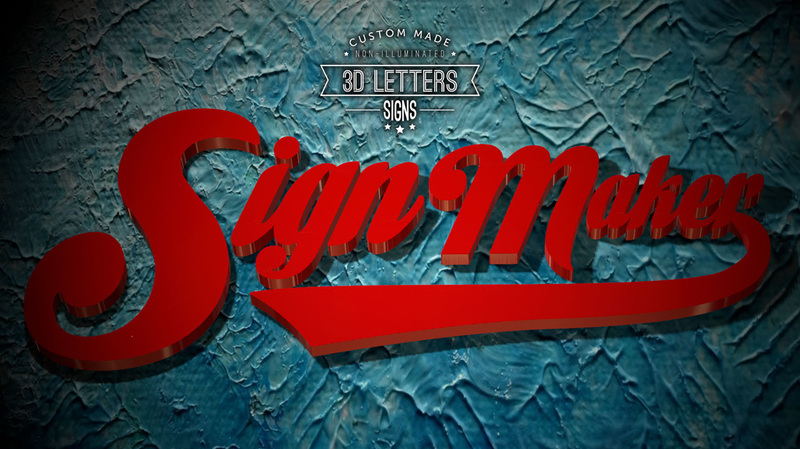 The dimensional design of 3D Channel Lettering becomes popular in decades now for many companies. This definitely can grab the attention of people who passing through the shop lot as well as enhance the customers walk-in probability. 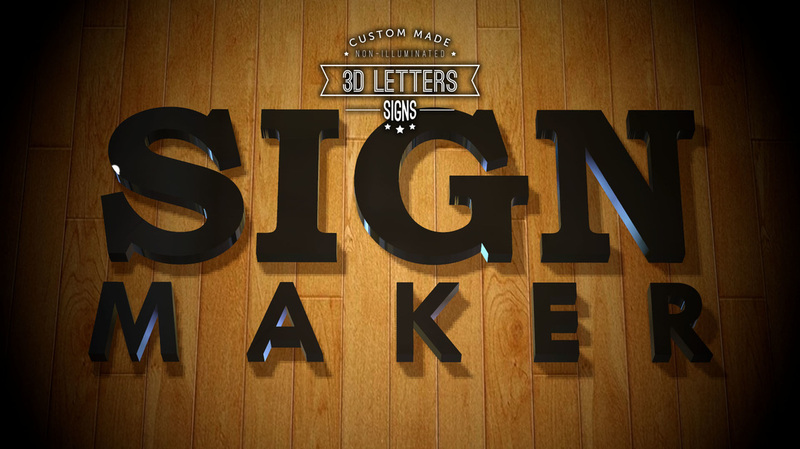 3D Channel Lettering Signboards are available to made with iron (Electro-Galvanized steel). 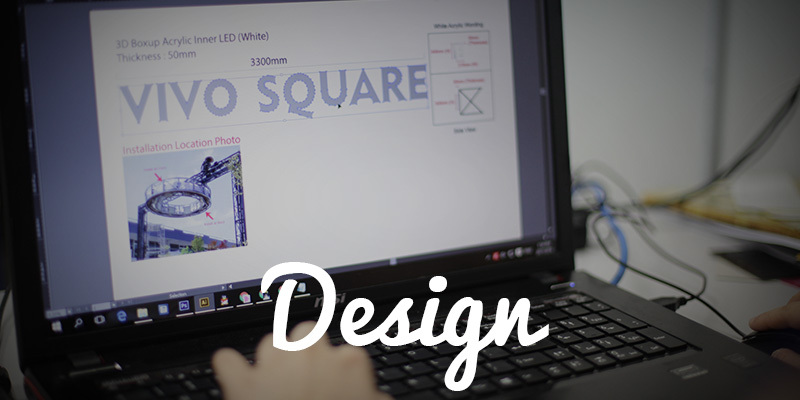 ​Professional and experienced designers to fulfill your desire final products.